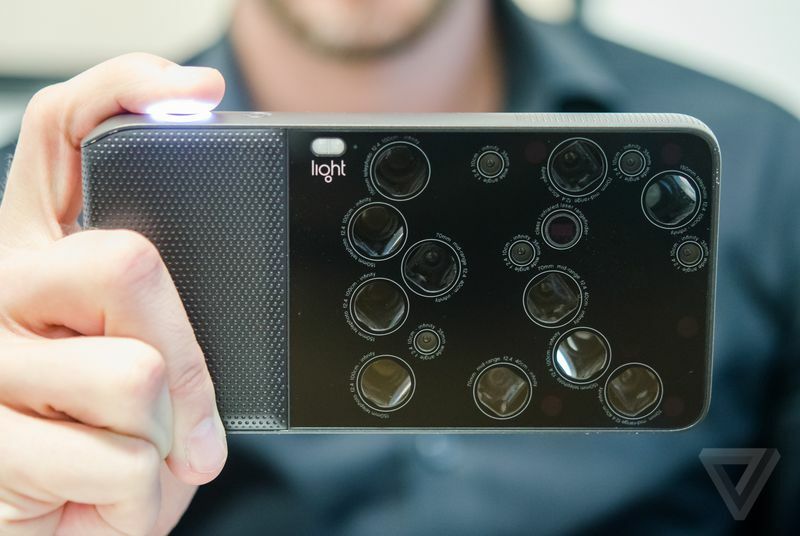 It's not often that you see something &lt;em&gt;truly&lt;/em&gt; different when it comes to camera design these days. The meaningful differences tend to show up in the more obscure details — more megapixels here, a better viewfinder there. But on the outside, most are variations on the same idea: a rectangle, some buttons, a screen, and a lens. So how do make a camera that's different from all the others, both inside and out? You start by cramming 16 cameras into one body.